Discover the next level of cubic zirconia aesthetics. 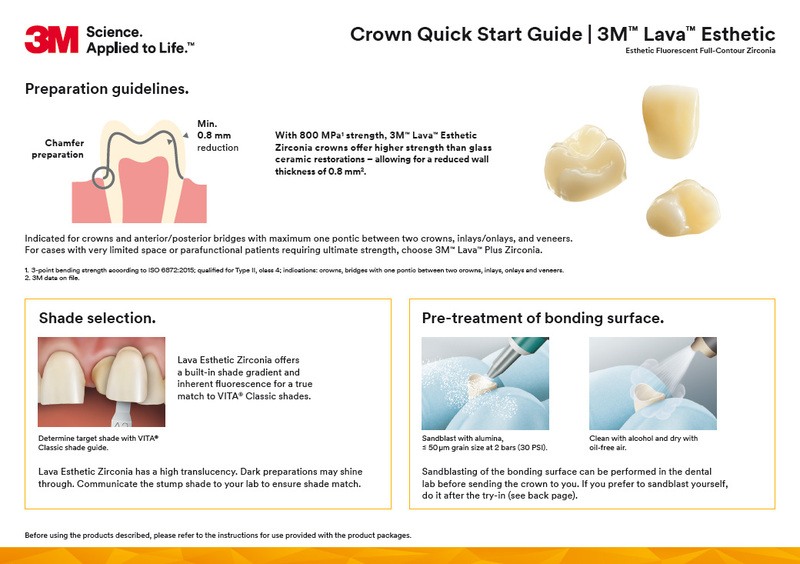 Innovation in zirconia from a brand you can trust. 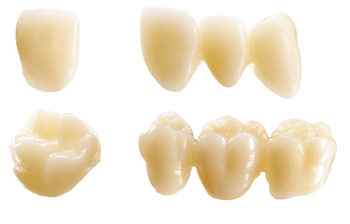 The first zirconia with inherent, toothlike fluorescence for your high-aesthetic full-contour crown and bridge cases. All you ever wanted in one crown. Excellent shade match to VITA® Classic shades by built-in shade gradient. High translucency. Optimised for aesthetic full-contour restorations. First zirconia with inherent, toothlike fluorescence. 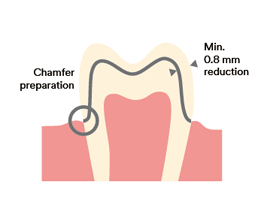 Ideal for aesthetic full-contour crowns and bridges. *3-point bending strength according to ISO 6872:2015; qualified for Type II, class 4. **Based on manufacturer instructions for use.